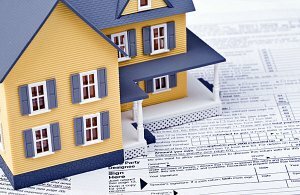 But in the case of buying investment properties… you can earn investment property tax deductions for your properties. But many new investors often overlook tax deductions that could have an impact on their bottom line. Today, we’re going to take a look deductions real estate investors can take advantage of. Depreciation on the value of the property is deductible. This can be complicated to calculate, and it’s recommended to speak with a local Oklahoma accountant. You Still Have Time To Pick Up Investment Properties in Oklahoma or Texas before Dec 31st. We have several deeply discounted properties available to be closed before the end of the year.